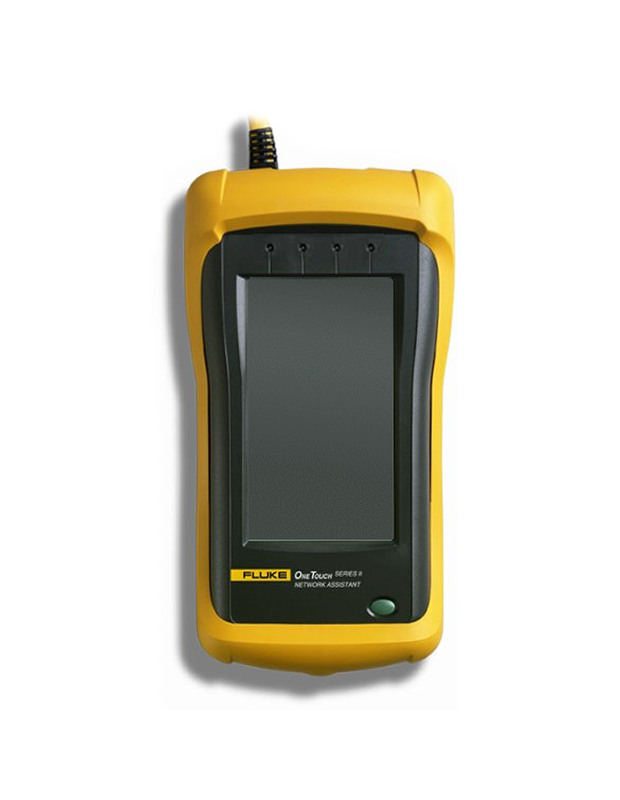 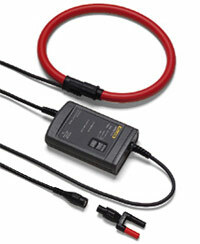 Fluke Reliable Power Meters RPM 1650 Monitor equipped with Power Quality option. 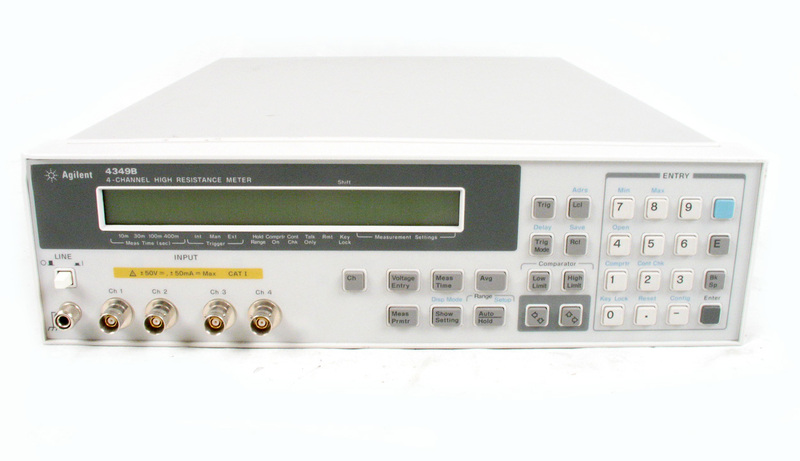 Agilent HP 8970B - Noise Figure Meter with option H18. 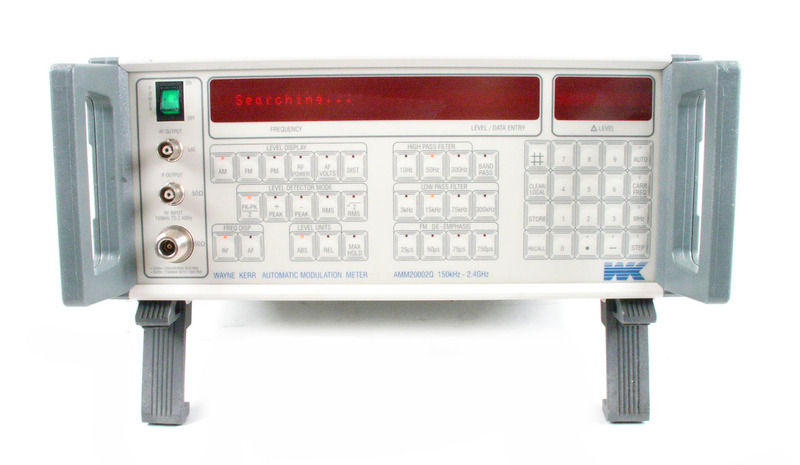 10 MHz to 1800 MHz. 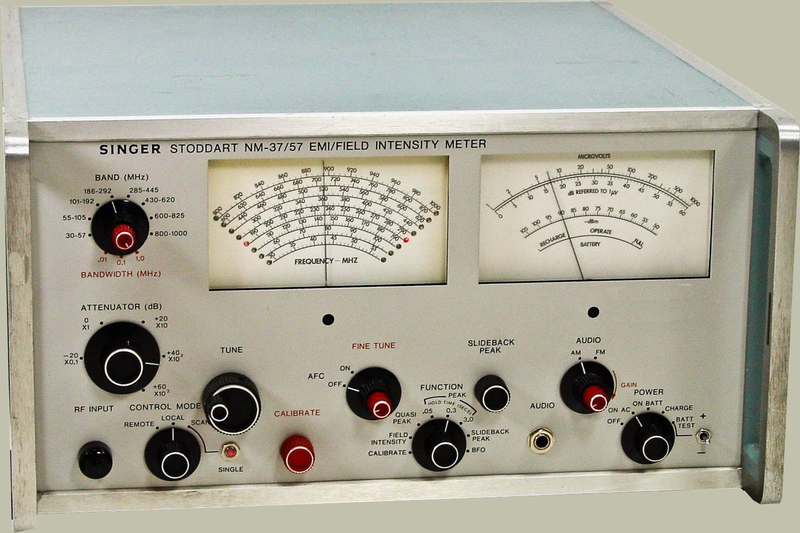 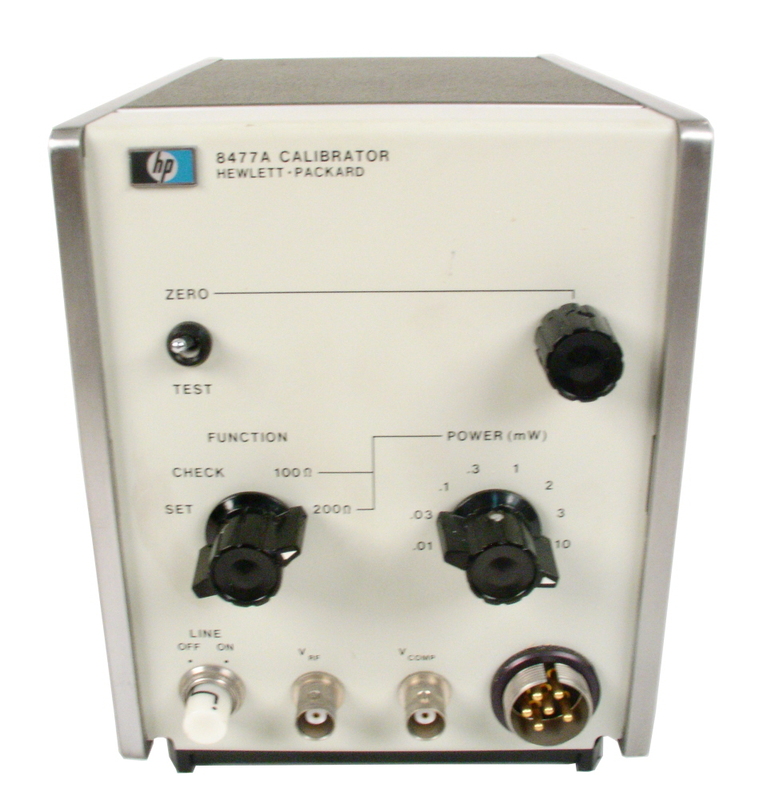 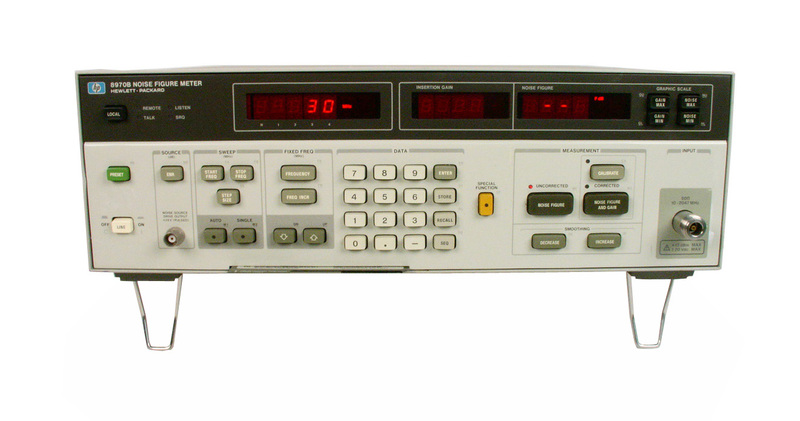 Agilent HP 8970B - Noise Figure Meter with option 020. 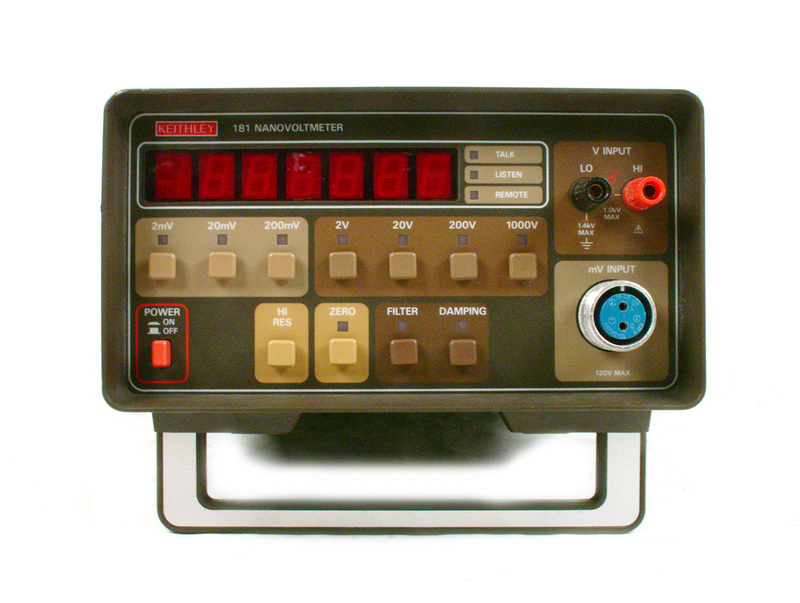 10 MHz to 2047 MHz. 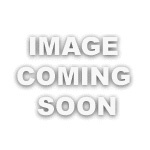 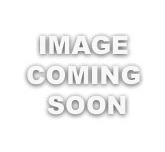 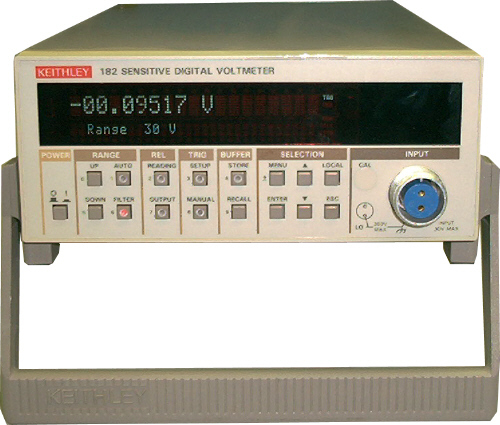 Agilent HP 8971B - 18 GHz downconverter for 8970B Noise Figure Meter. 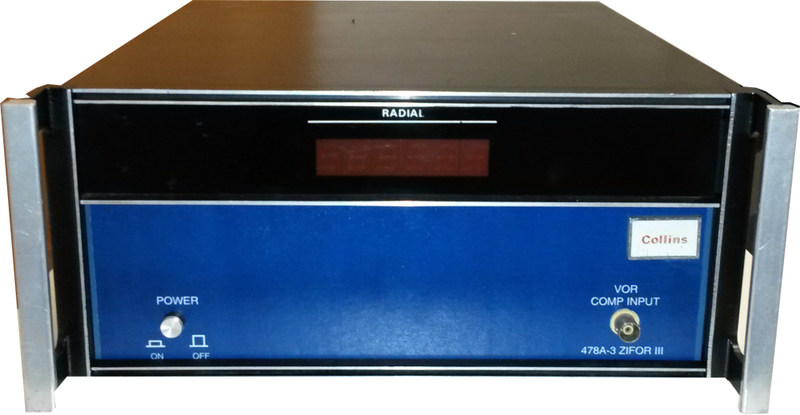 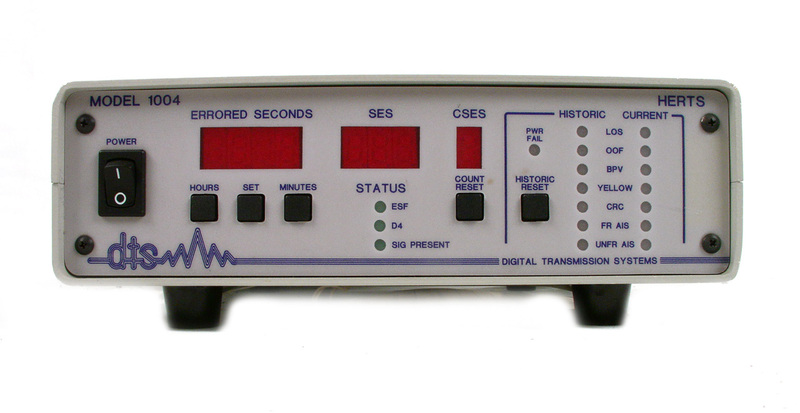 Marconi 2305 50 kHz to 2.3 GHz Modulation Meter. 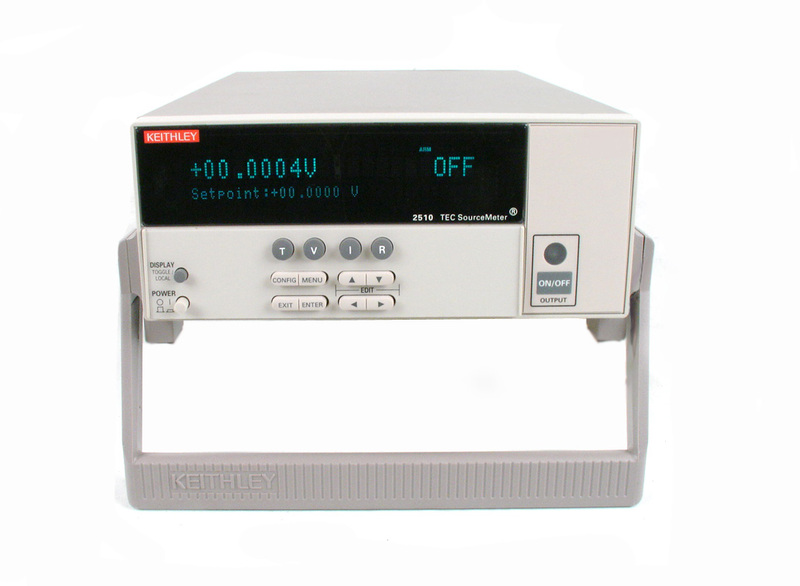 AM, FM, Phase Modulation, plus frequency and power measurements. 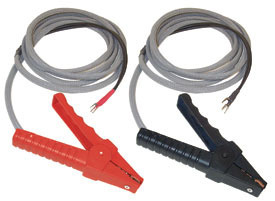 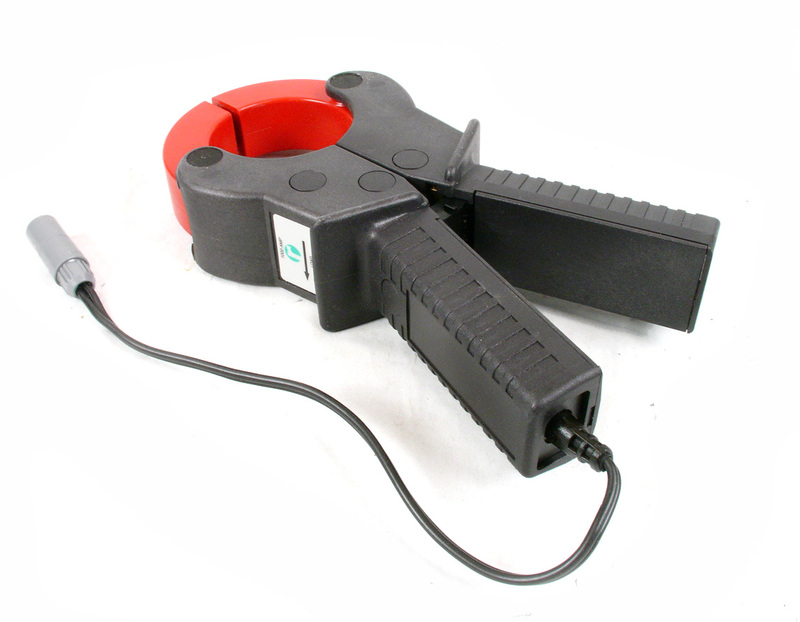 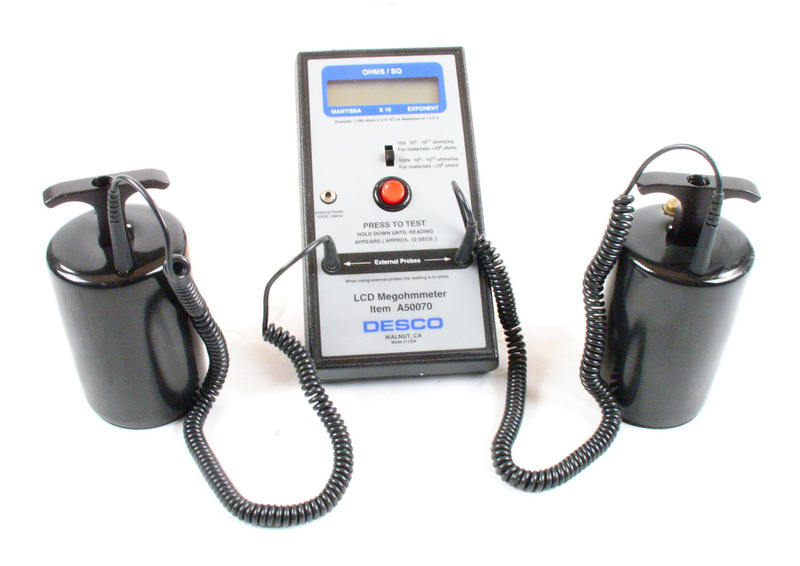 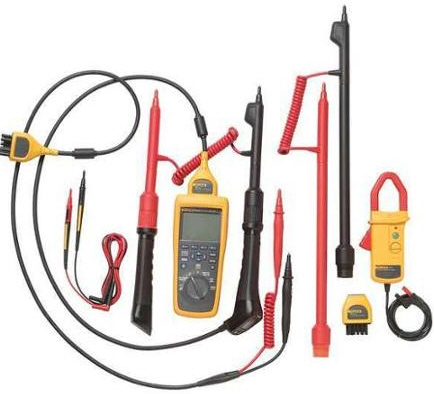 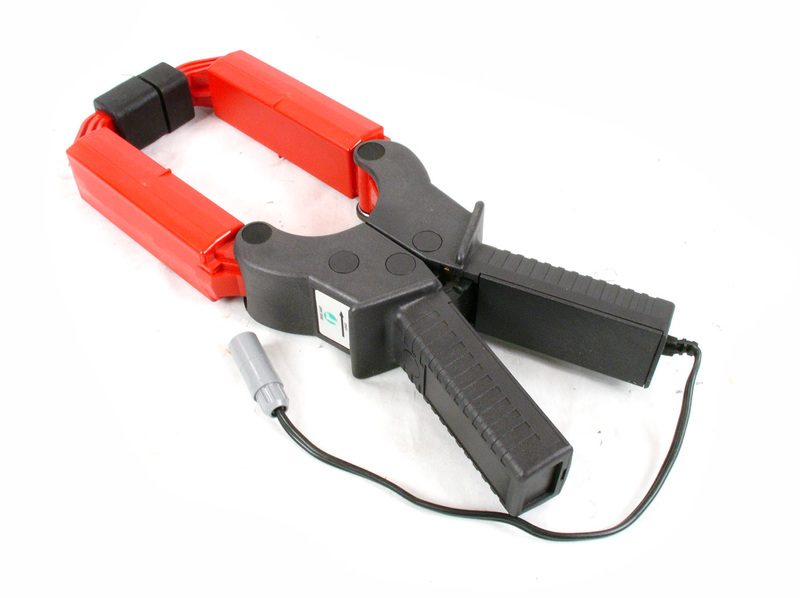 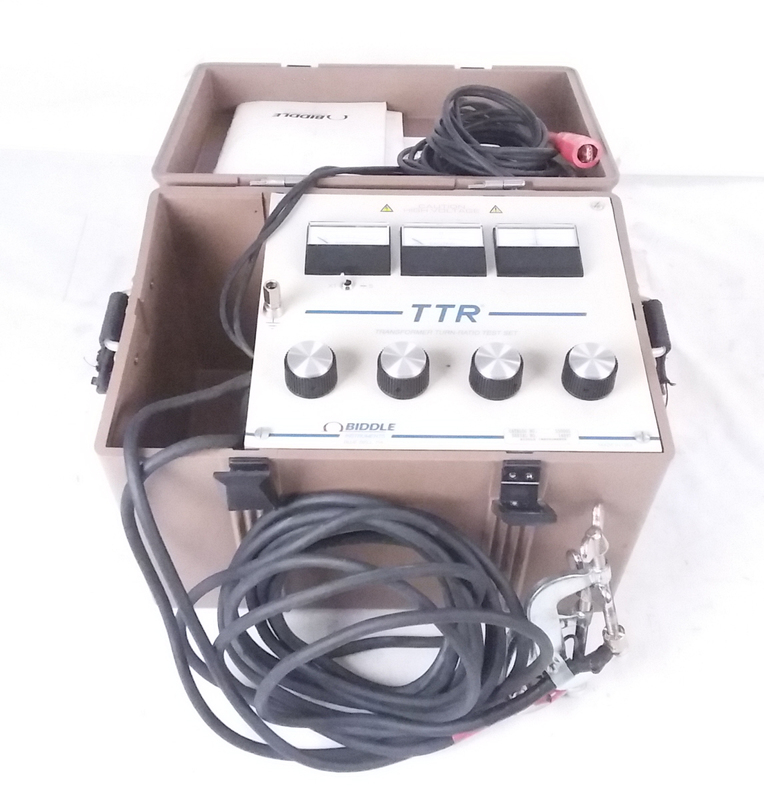 Megger TTR20 Handheld Battery Operated Transformer Turns Ratio Test Set. 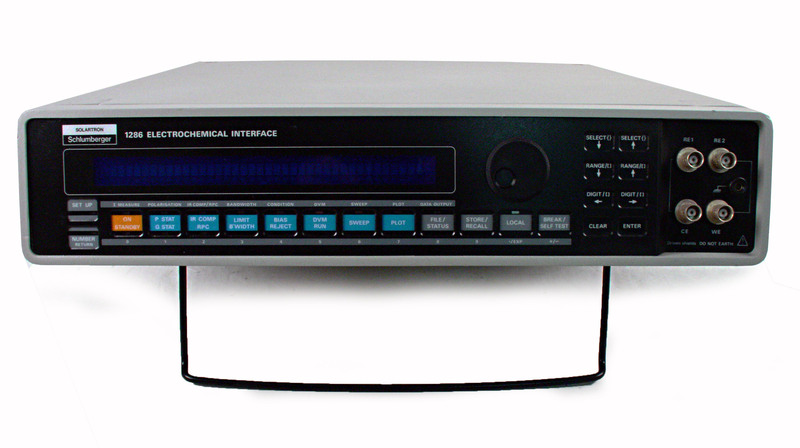 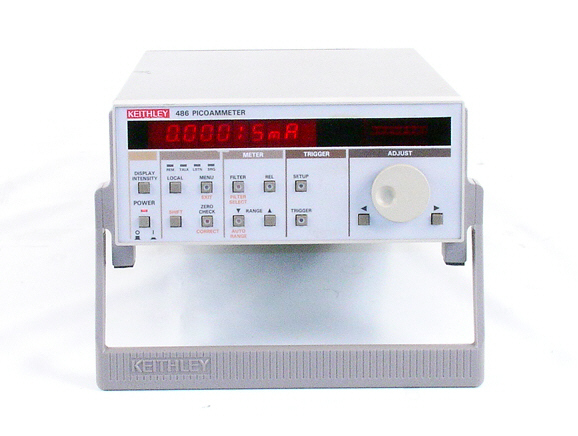 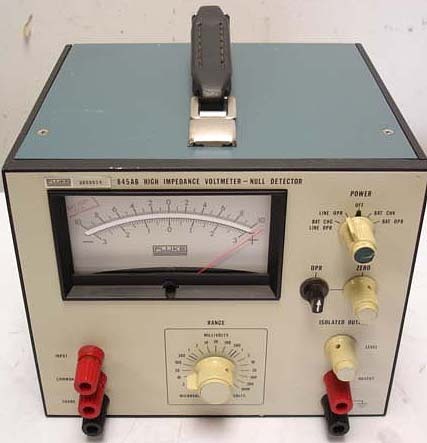 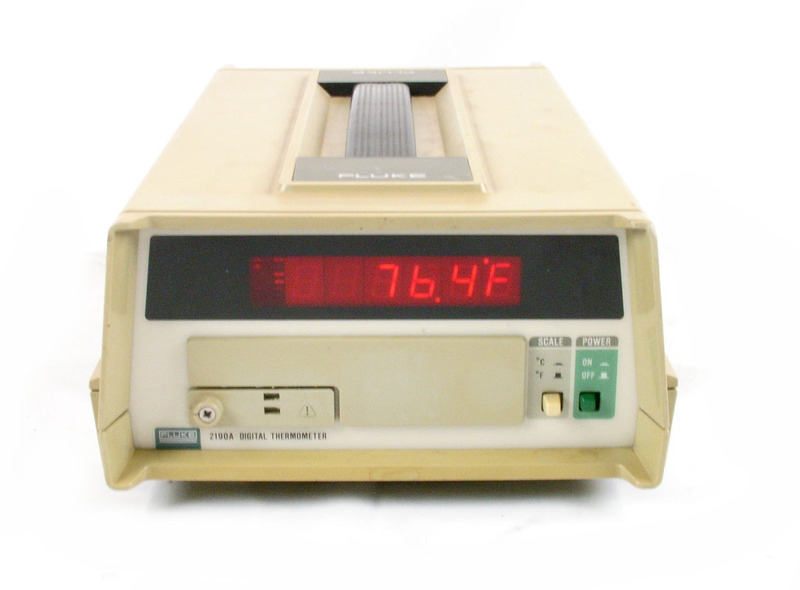 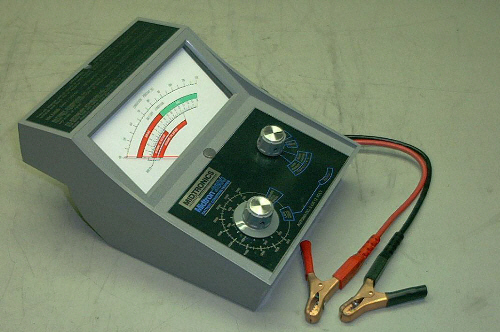 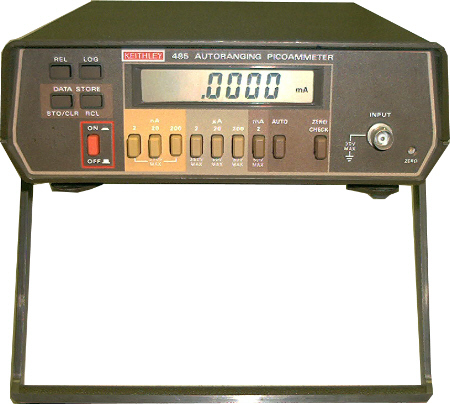 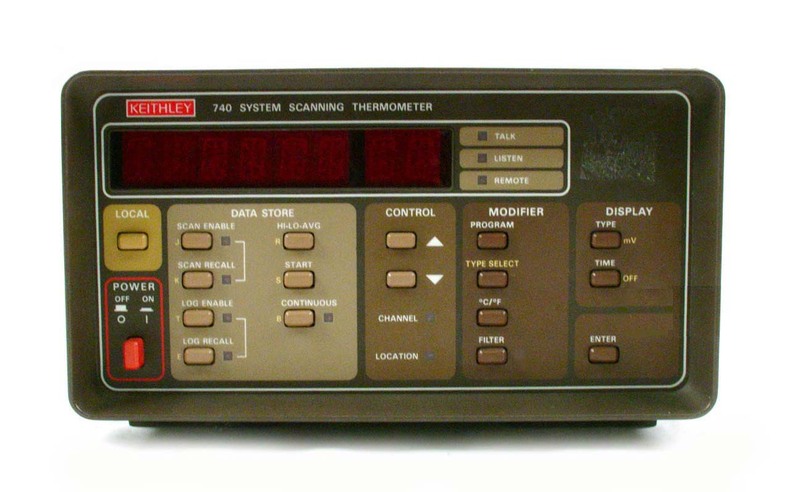 Midtronics 2600 Battery Condition Tester. 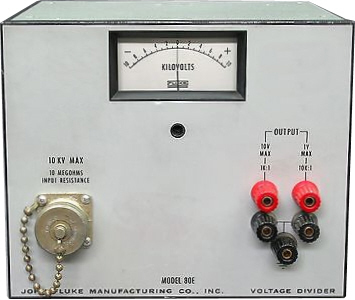 6 / 12V. 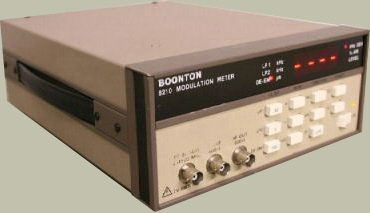 200 to 2600 Mhos. 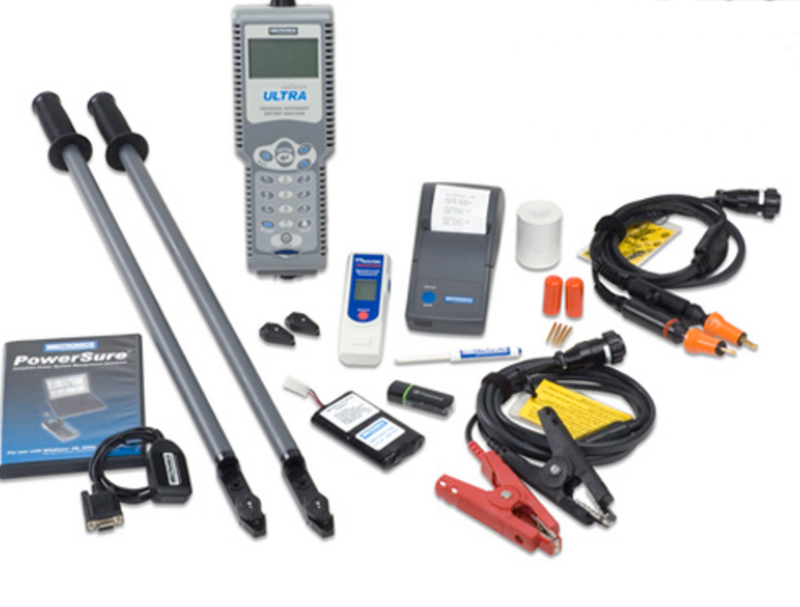 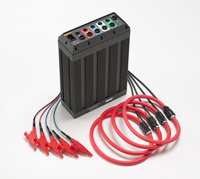 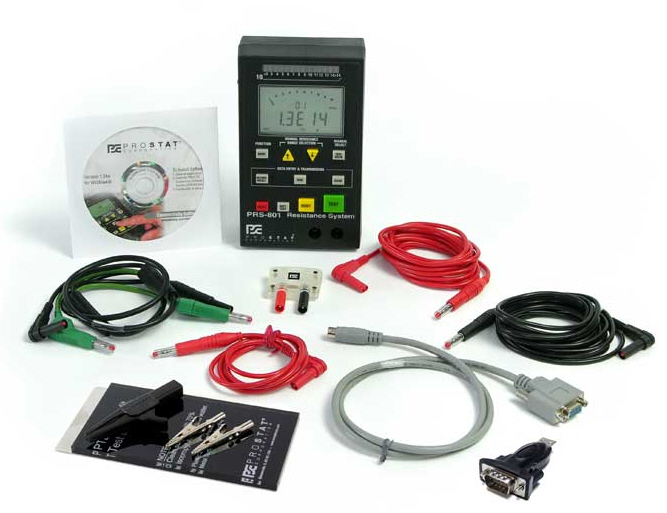 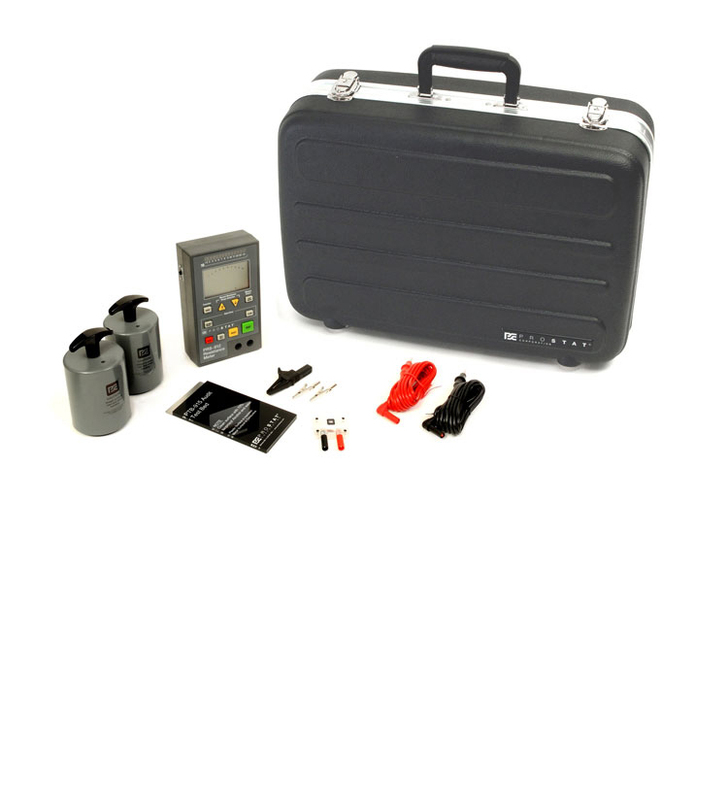 Midtonics Celltron Ultra CTU-6000 KIT Universal Stationary Battery Analyzer for testing stationary batteries in UPS systems and utilities. 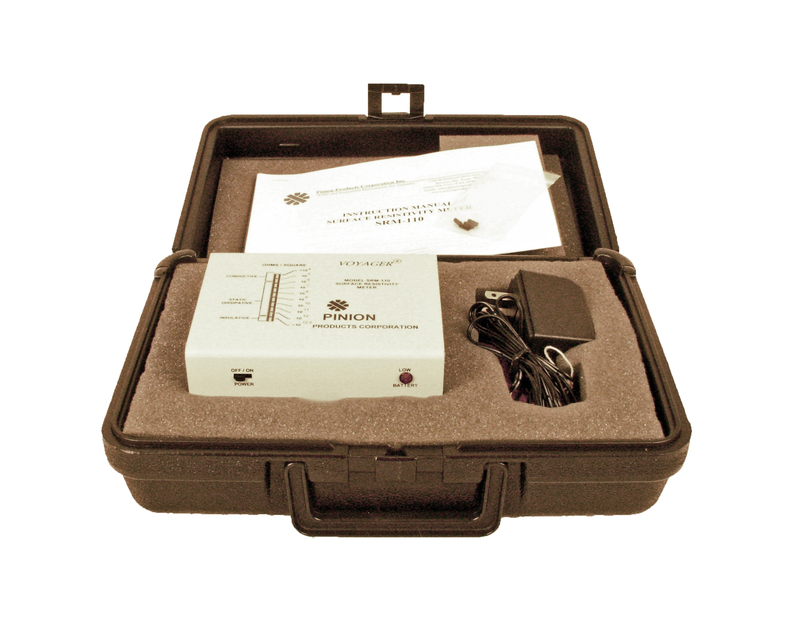 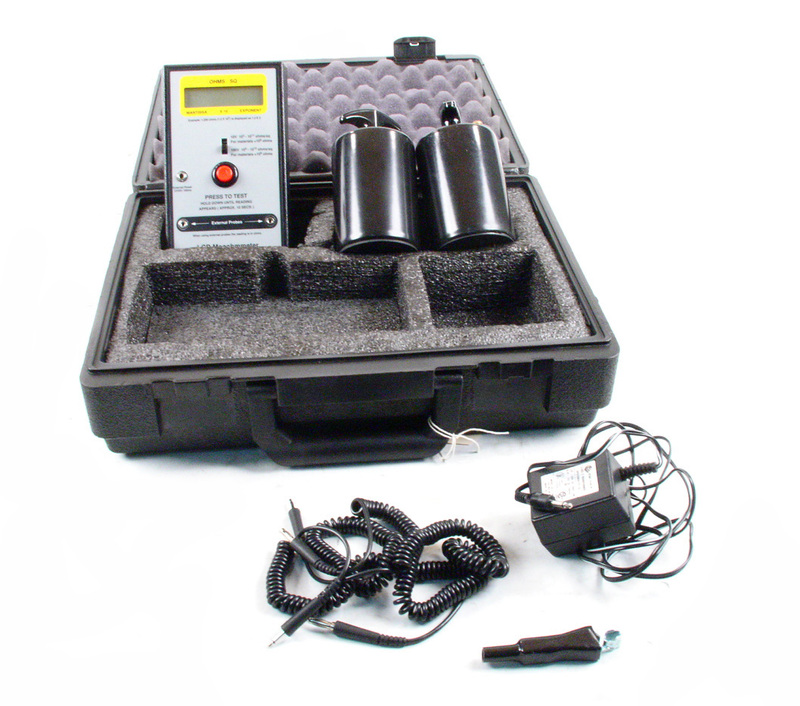 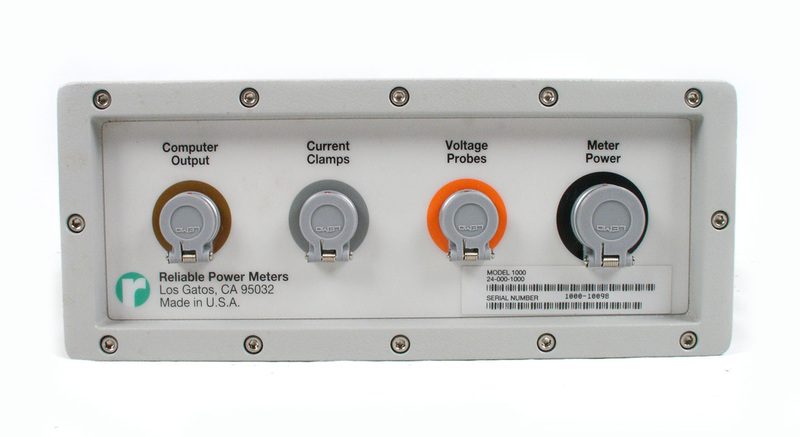 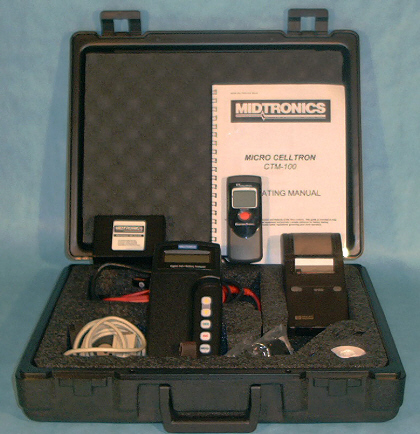 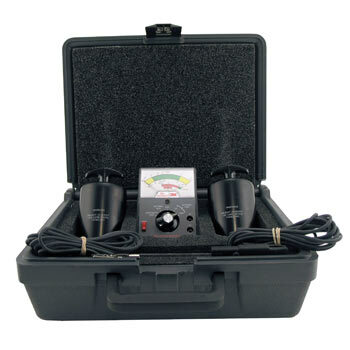 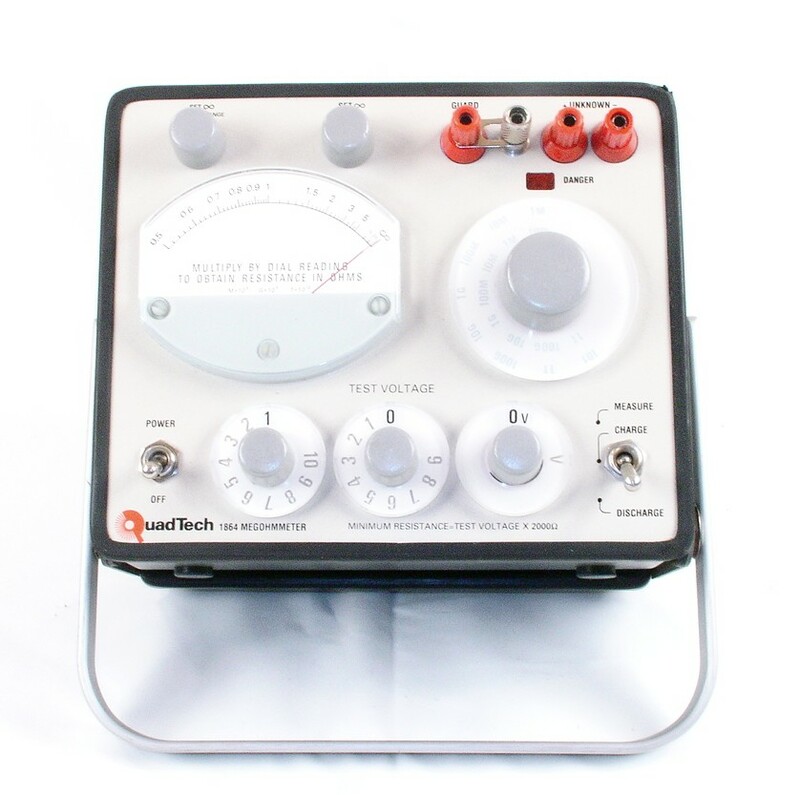 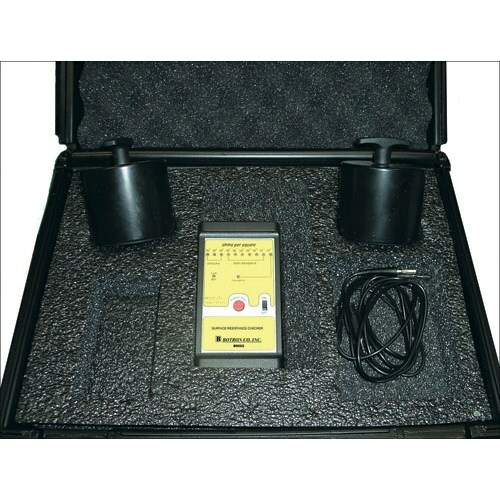 Midtronics CTM300 - Micro Celltron test kit includes CTM-100 battery analyzer and accys. 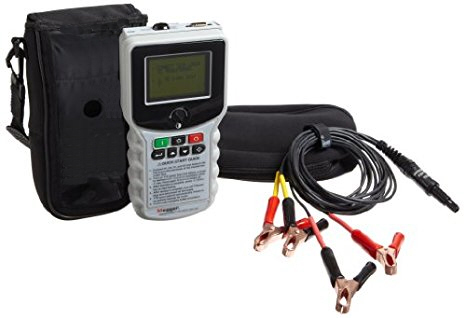 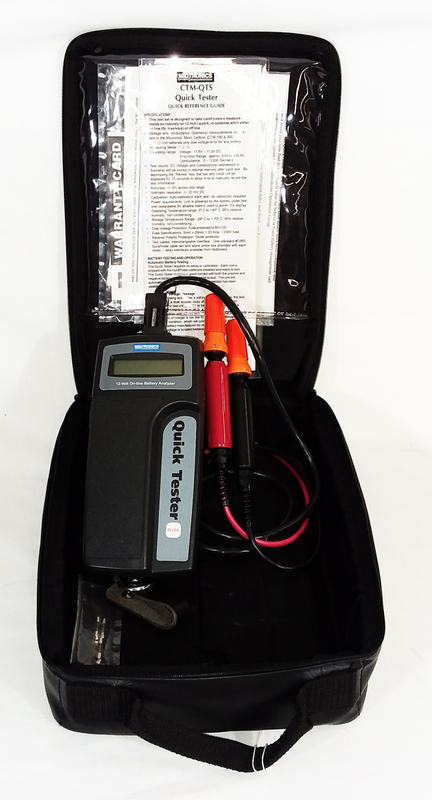 Midtronics CTM-QTS Quick Tester 12-Volt On-line Battery Analyzer. 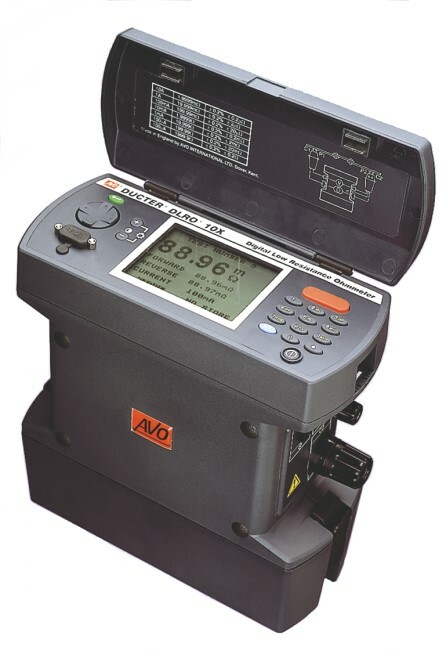 Minolta CA310 Color Analyzer with CA-PU32/35 probe. 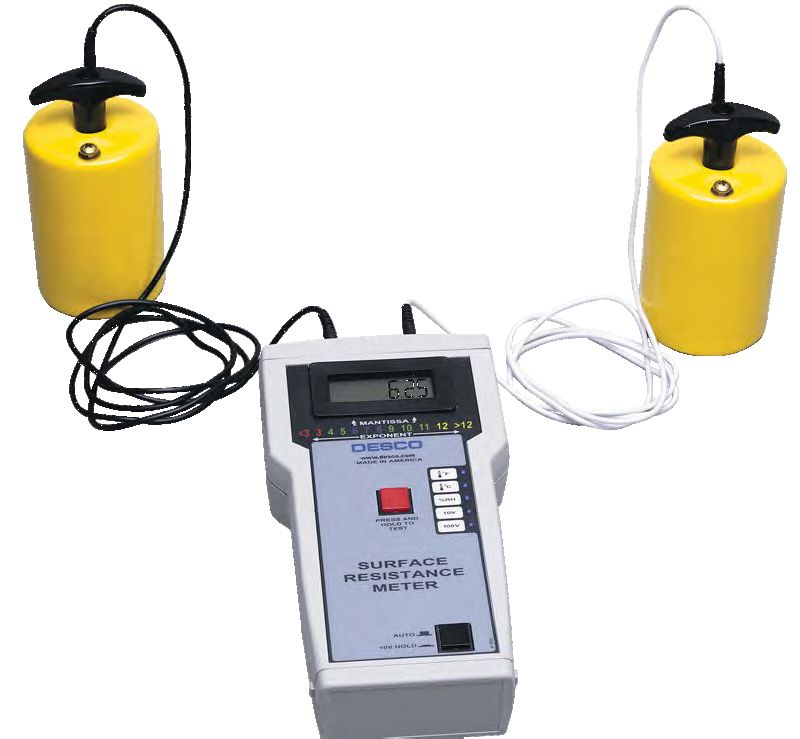 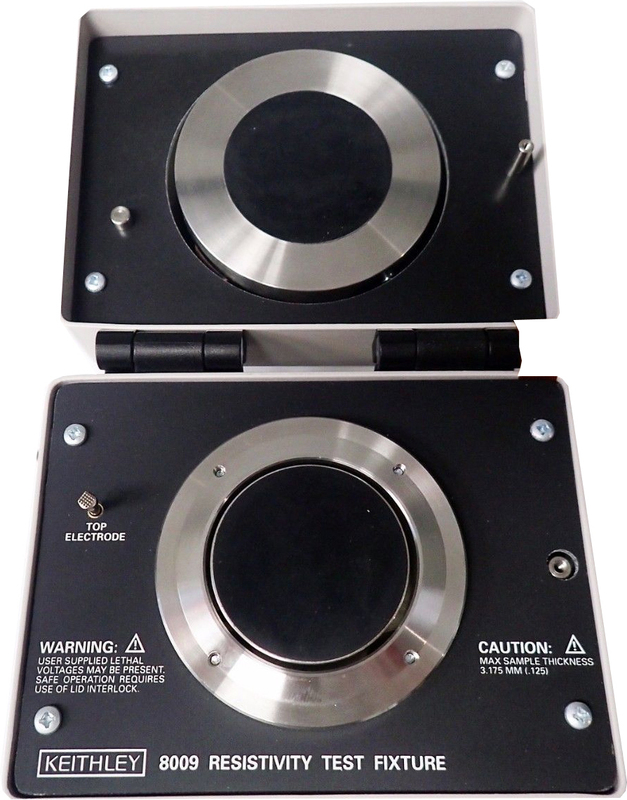 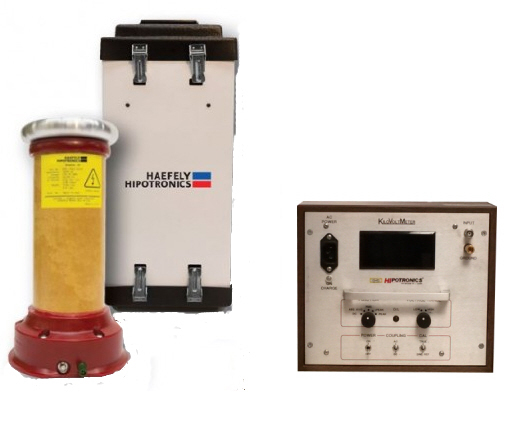 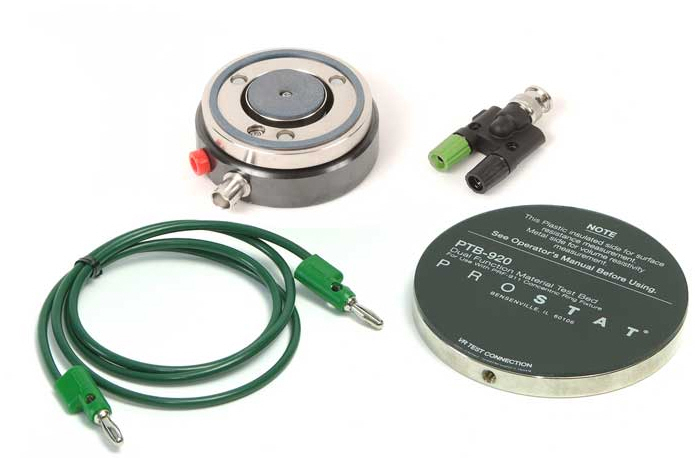 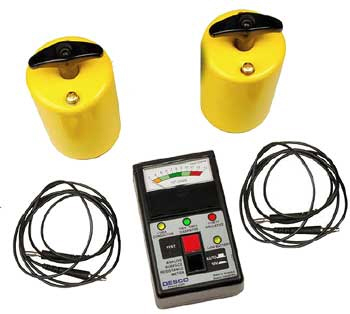 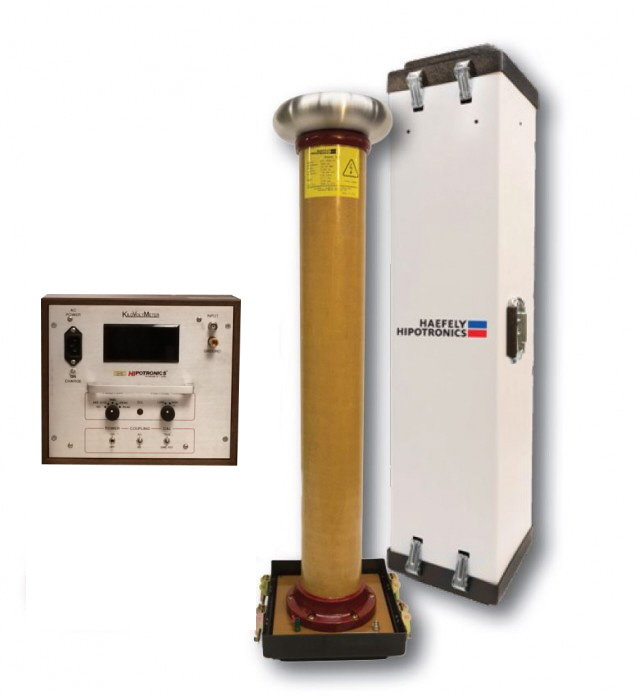 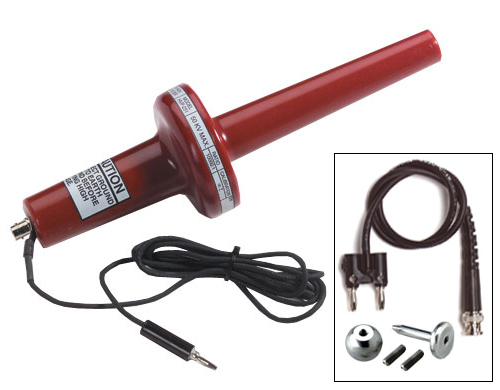 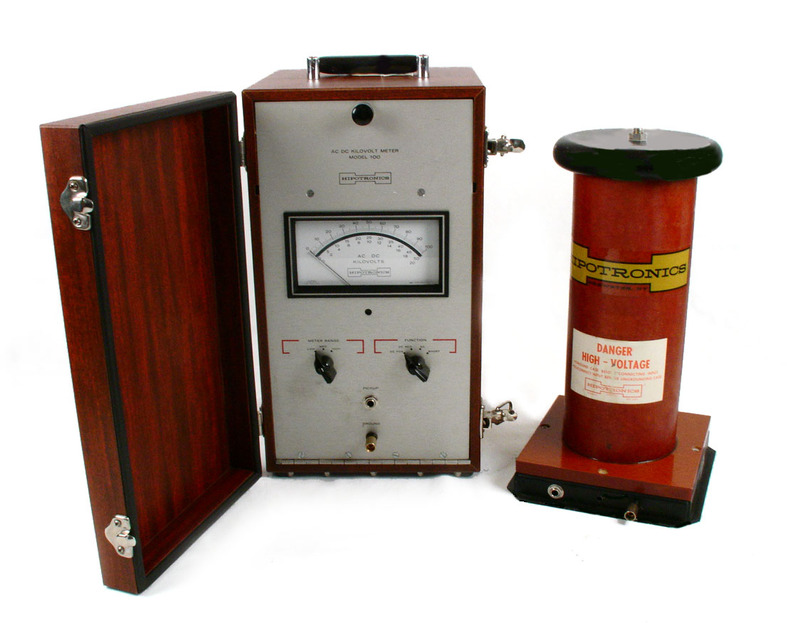 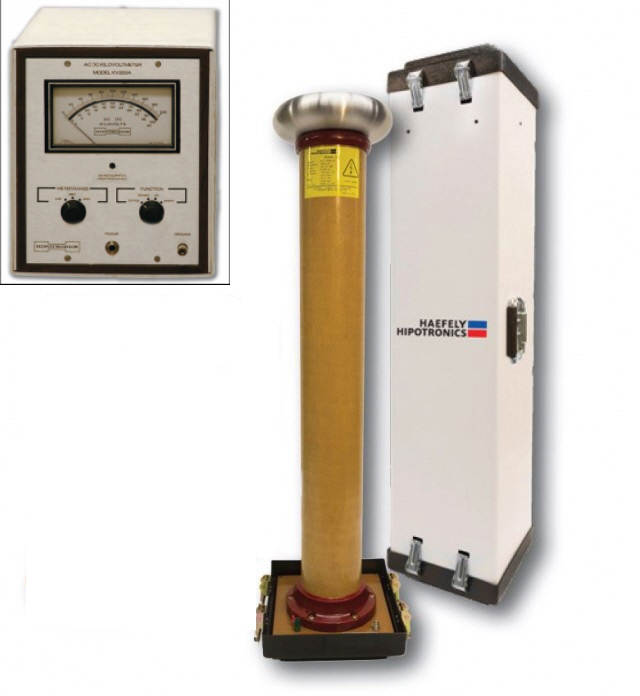 Prostat PRF-911 concentric ring set for measuring esd resistivity in conjunction with resistance meter sold separately.